FLASH: Shocking "Inside Scoop" on Turkey Pardons ! They are really, really, truly dumb. 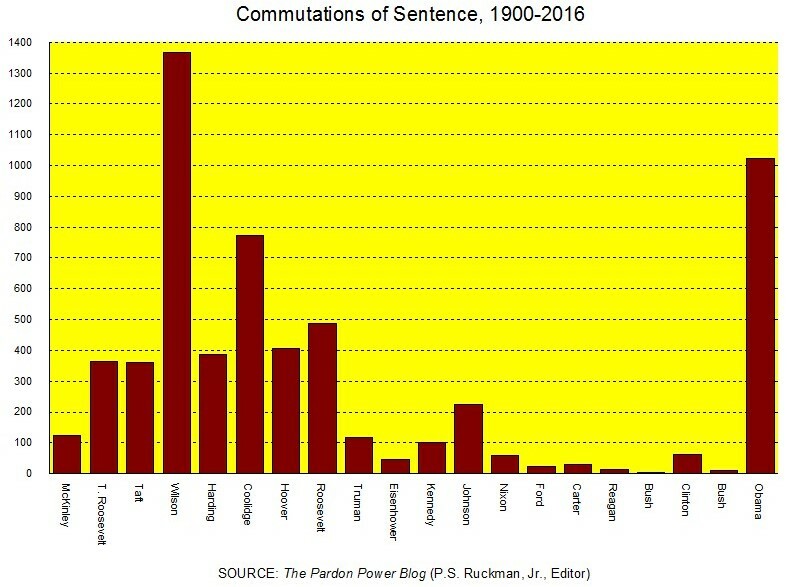 Although previous presidents were truly neglectful (some proudly so), the President's recent commutations are a drop in the bucket. The clemency process needs to be changed, radically, now. 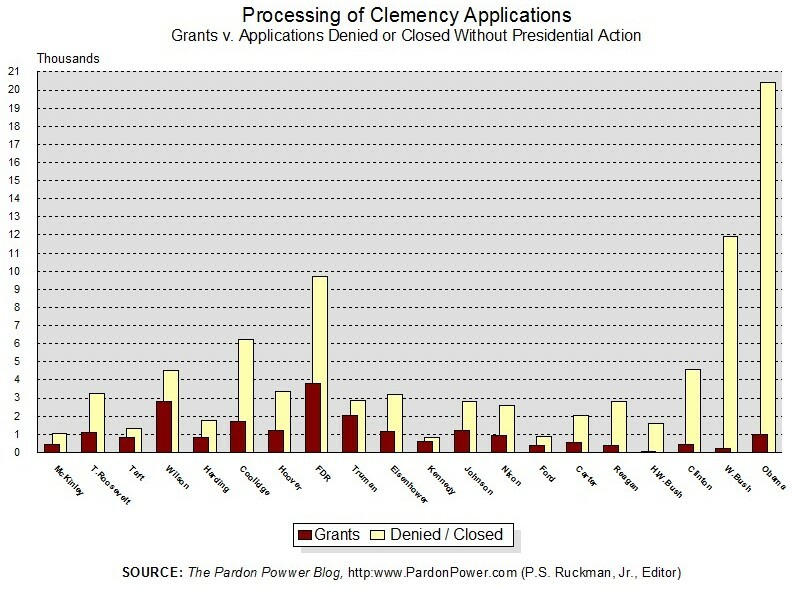 Clemency needs to be regularized - as it was for most of American history - not a last-minute rush, or afterthought. 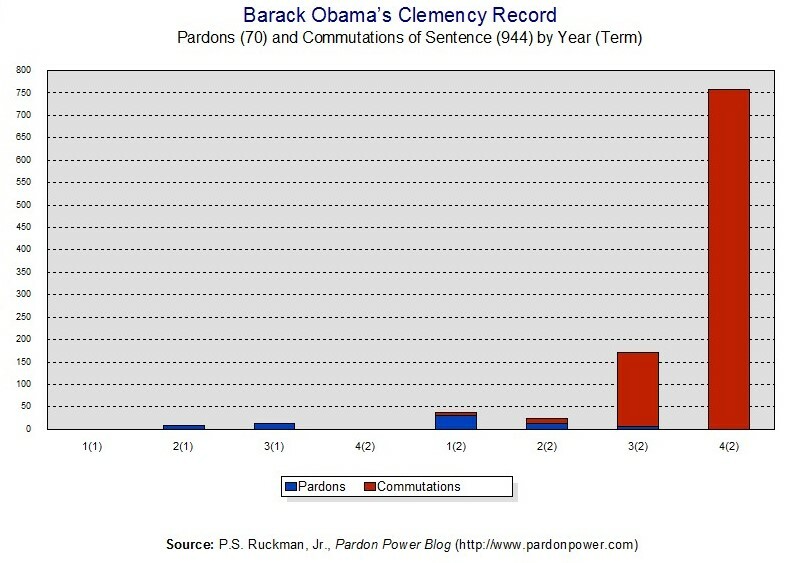 With some irony, while the media spit out goo all over this "tradition," no one will note that President Obama has granted fewer pardons than any president since John Adams. Happy Thanksgiving ! And ... the President should pardon the great American writer, O. Henry!